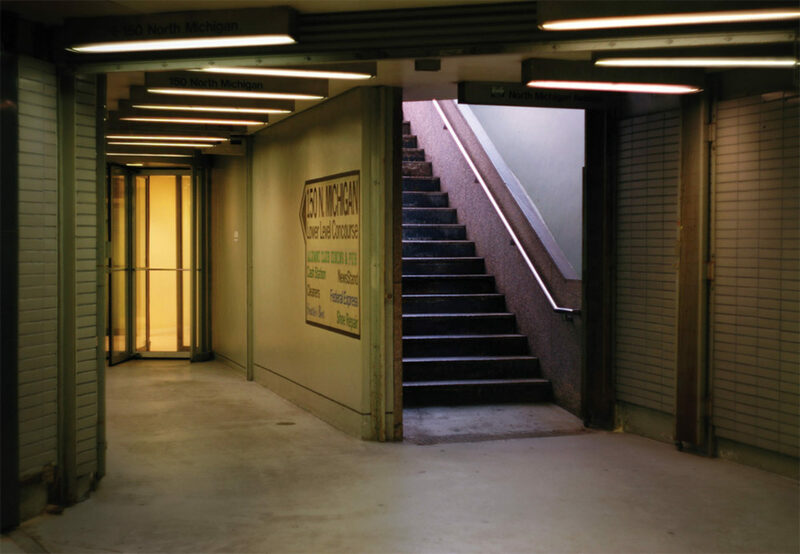 Hui-min Tsen’s exhibition offers two approaches to experiencing the corridors of Chicago's Pedway. 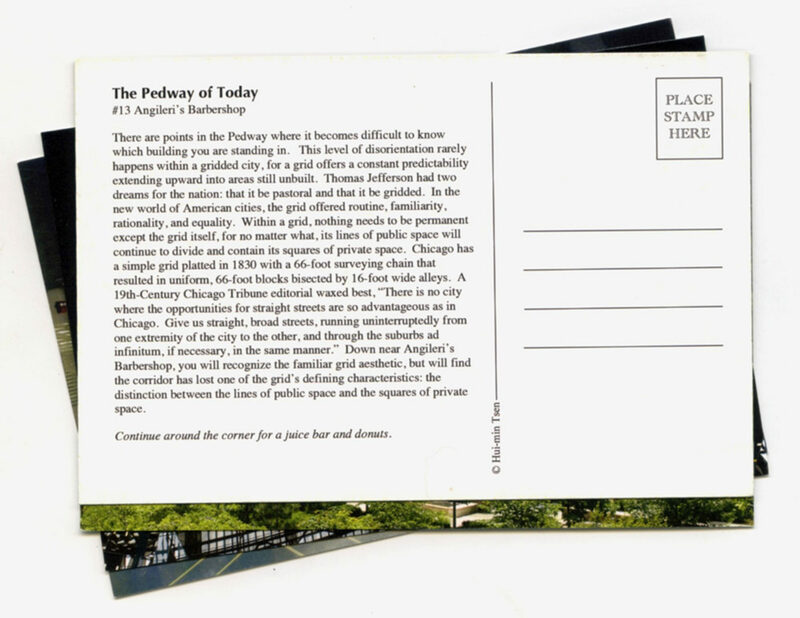 The first displays ephemera from her project “The Pedway of Today,” which presents the space as a historical walking tour conditioned by the myths and mysteries of urban history. 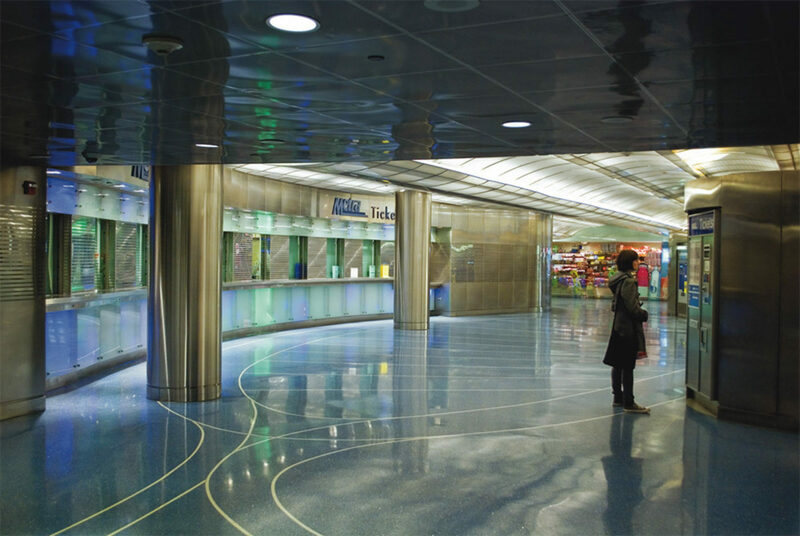 The second approach, called “At Bounded Space,” presents the Pedway in terms of its many transitional areas, offering a method for recognizing and observing the many boundary lines we encounter every day. 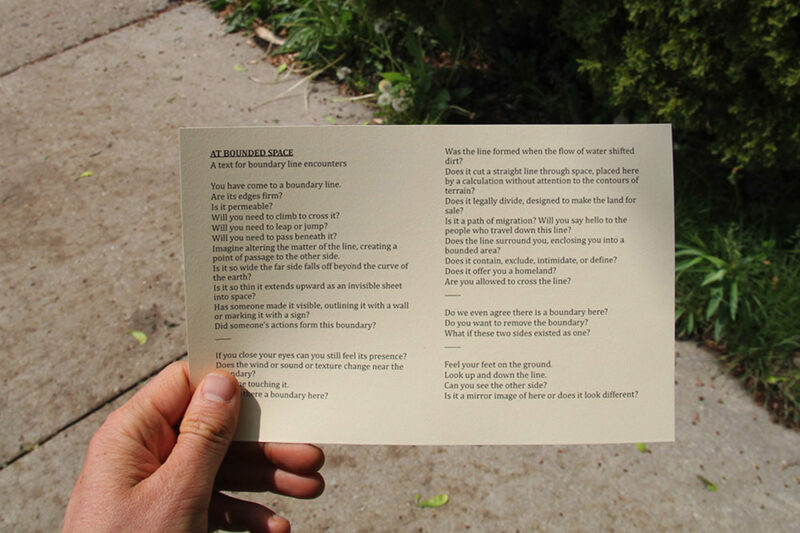 Join artist Hui-min Tsen as she leads two guided walks exploring the Pedway as it is experienced through boundary lines, both visible and invisible.